We can't stand not being in touch, and that's one of the main reasons behind the success of instant messaging applications on phones. 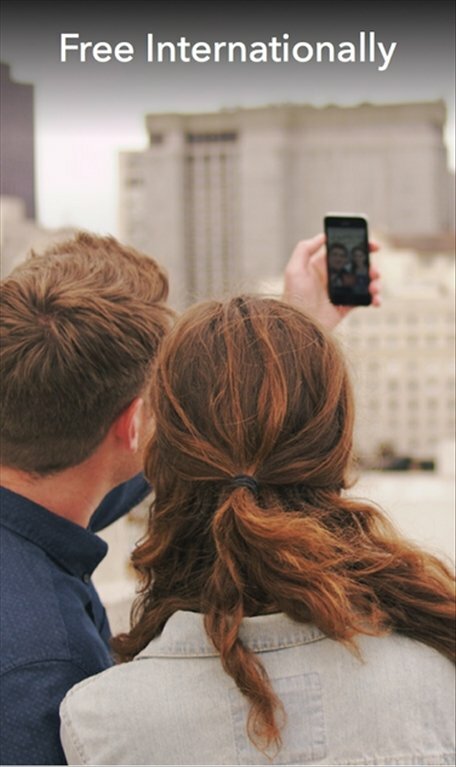 To be able to see each other's faces, even if we're far apart, we can use Blab Video Messenger free for Android. A walkie-talkie app in video format. 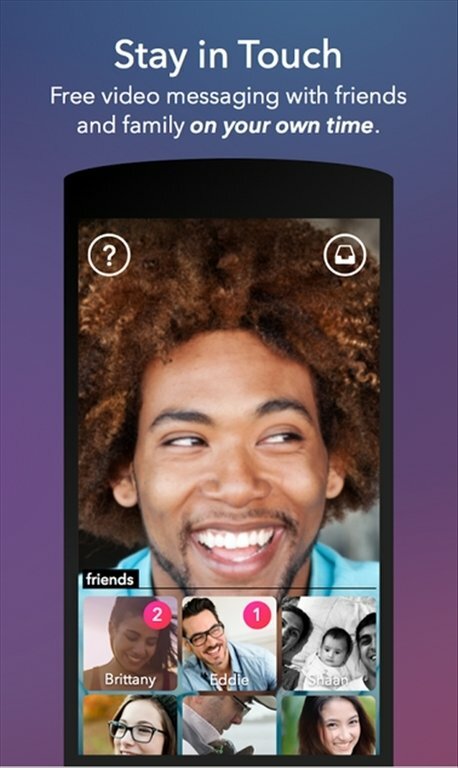 Blab Video Messenger is an application by the original creators of Bebo, a social network that became popular between 2005 and 2008. 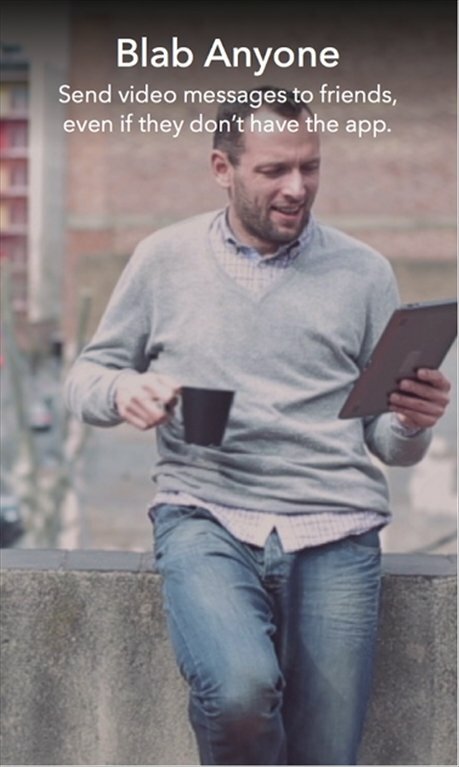 To be able to continue sharing, communicating and having fun with the people we care about, we now have this app that works like a walkie-talkie, but with video messages. 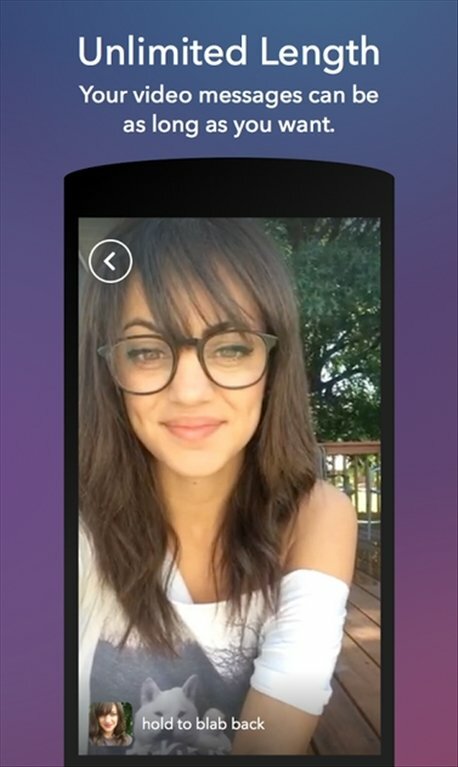 Using this real-time video chat is a fun and quick way of getting in touch: no calls, no need to write and being able to see the person you're talking to. Just press to start recording your message and let go to send. 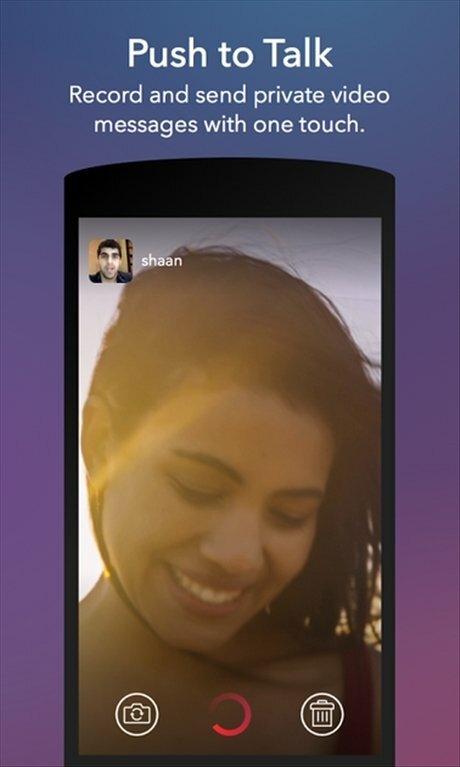 With Blab Video Messenger on your Android you'll be able to send video messages for free to whoever you want, even if that persona doesn't have the app installed.